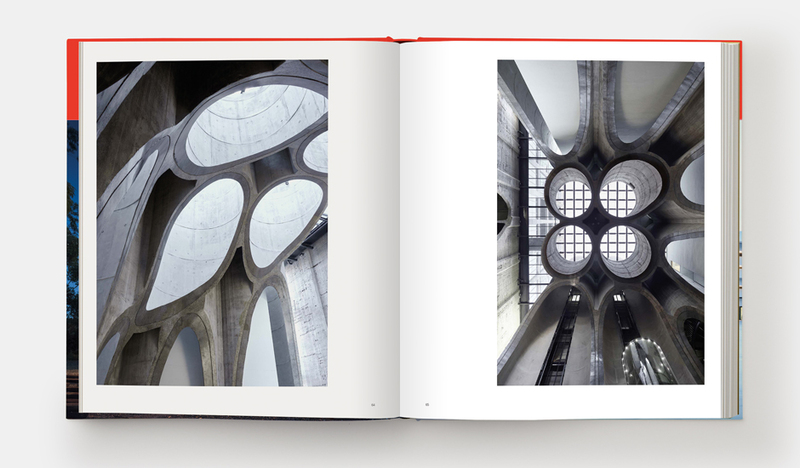 A spectacular celebration of the most inspiring contemporary architecture from around the globe. 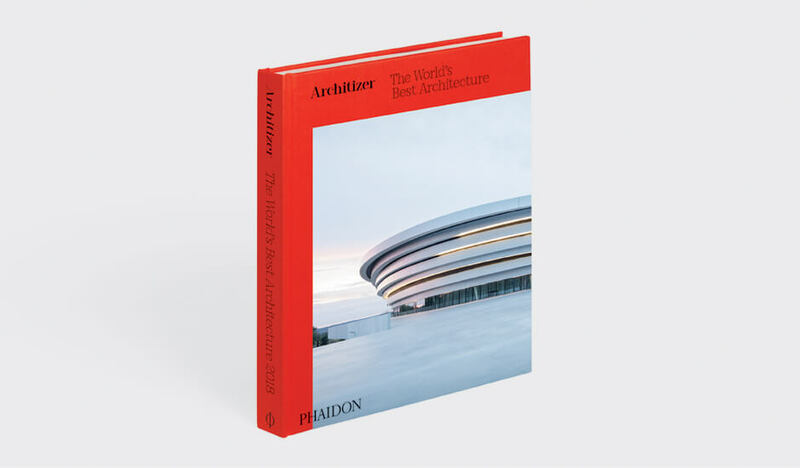 The Architizer A+Awards represent a celebration of the year’s best architecture and products from a group of influencers bigger than just the architectural community. 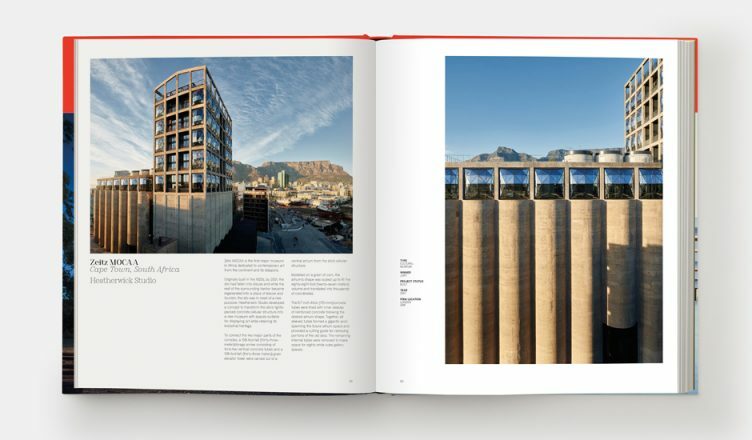 Entries are judged by more than 400 luminaries from ﬁelds as diverse as fashion, publishing, product design, real-estate development, and technology, and voted on by the public, culminating in a collection of the world’s finest buildings. This year, the celebration is going global. 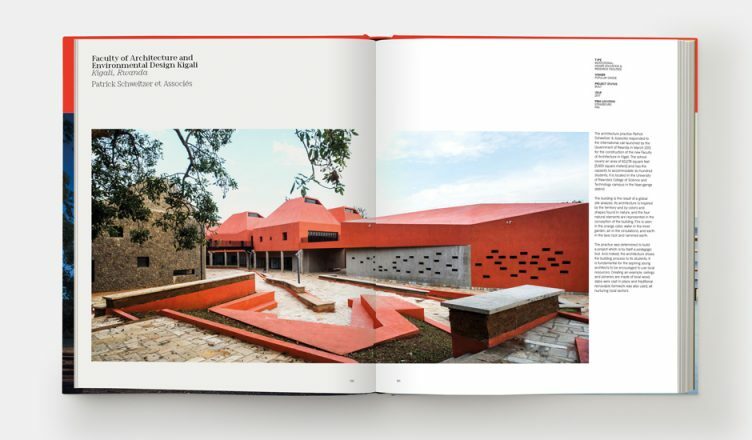 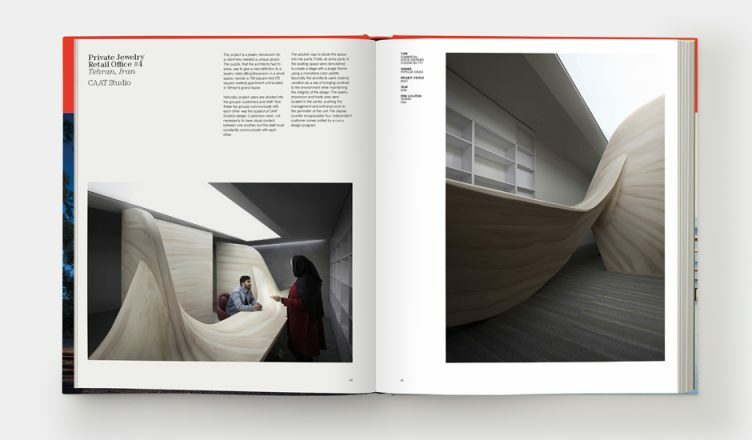 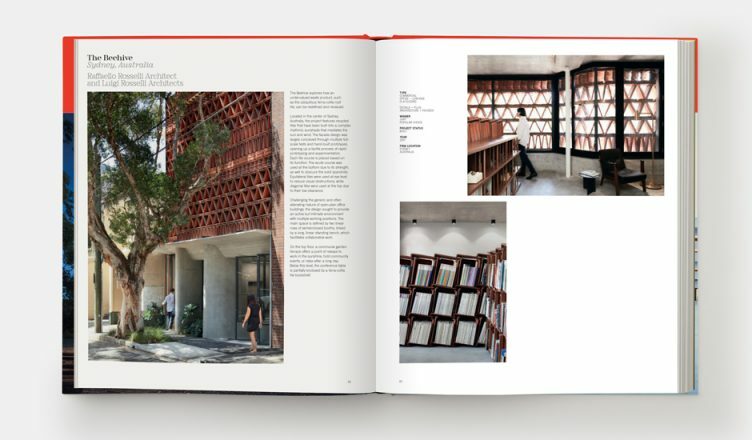 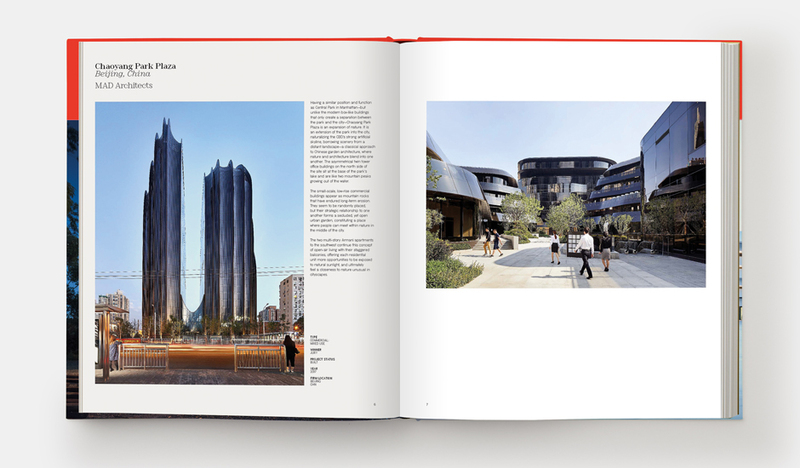 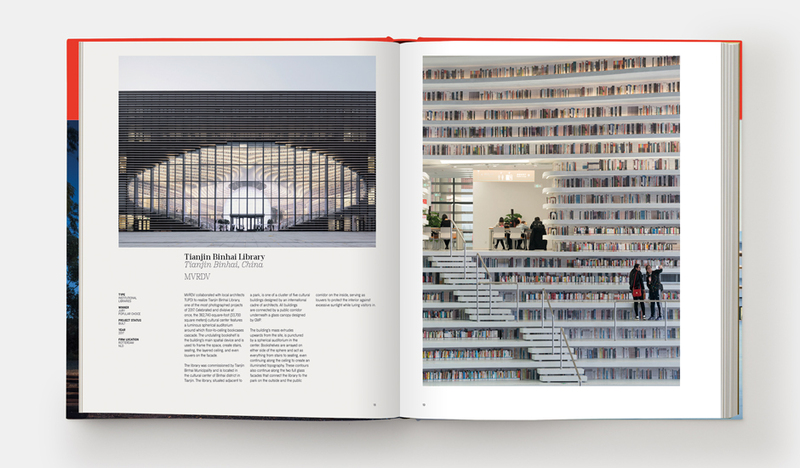 In lieu of an awards gala, the architects’ work is honored via this fully illustrated book, a podcast, and the largest online architecture community on the planet. Featuring select A+Award winners and other works, this is the definitive guide to the year’s best buildings and spaces.